COD. ART. : 1506/18. 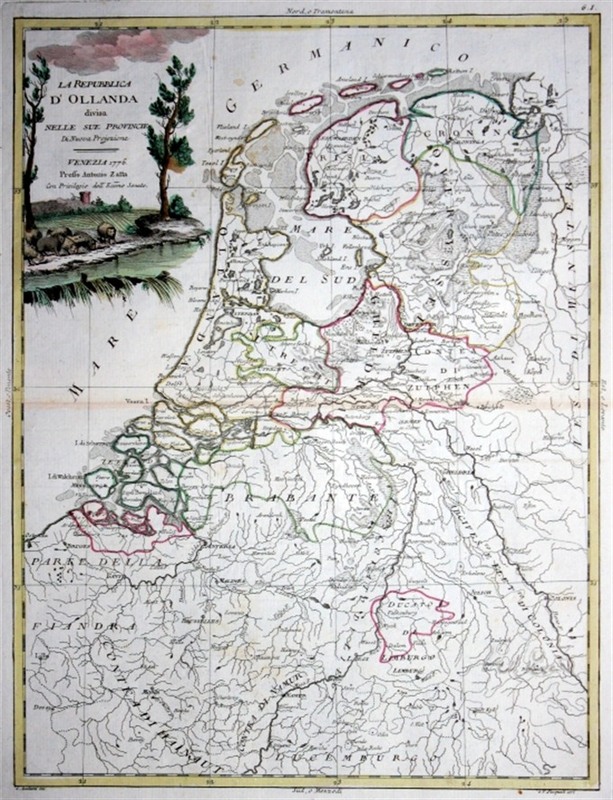 Category: Benelux. Tags: 20th Century, Belgium. 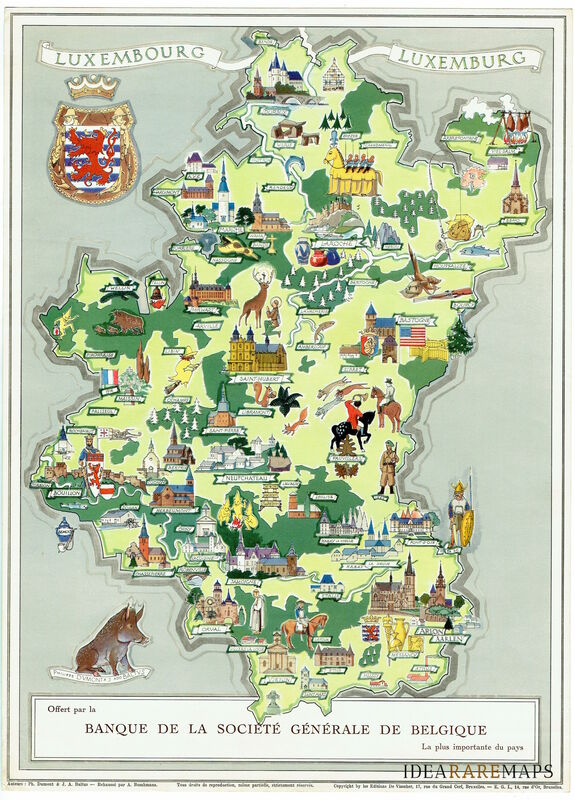 Decorative pictorial map of Luxembourg the southernmost province of Wallonia and of Belgium. 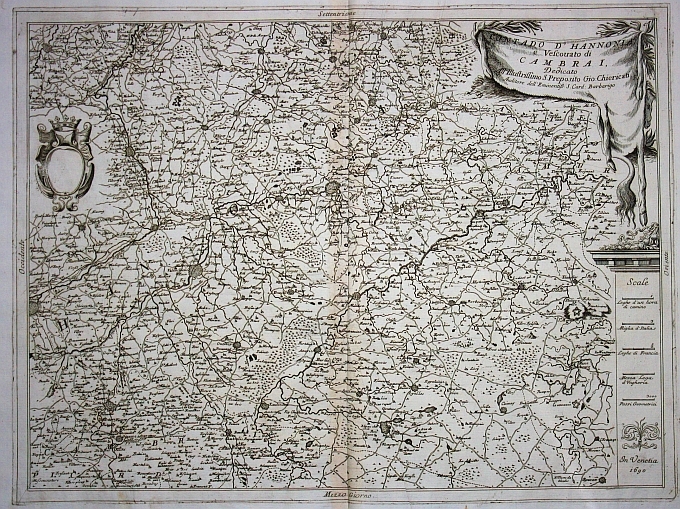 This map by Philippe Dumont and J. Ado Baltus is covered with beautiful vignettes describing major towns and very nice landmarks. Published for Banque de la Societé Generale de Belgique Banque by Editions de Visscher, Bruxelles in 1950 circa. 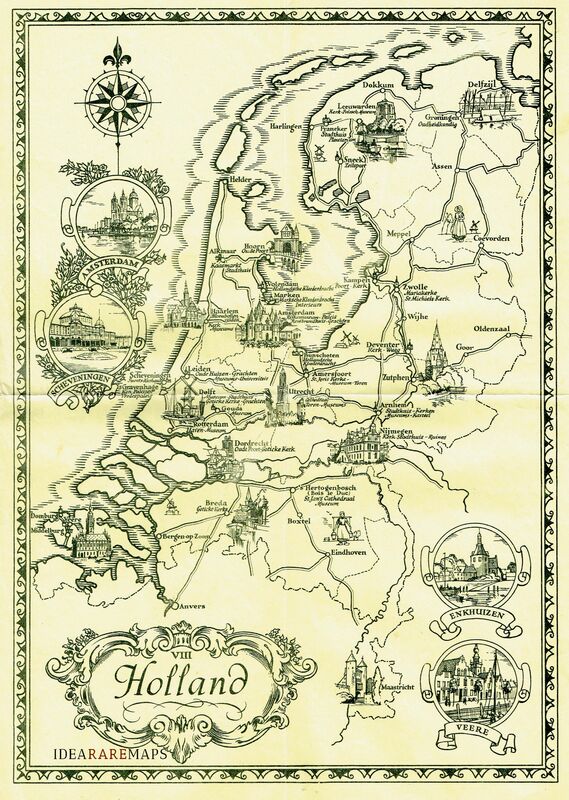 A particularly attractive pictorial map of Holland by anonymous author published in 1930 circa. 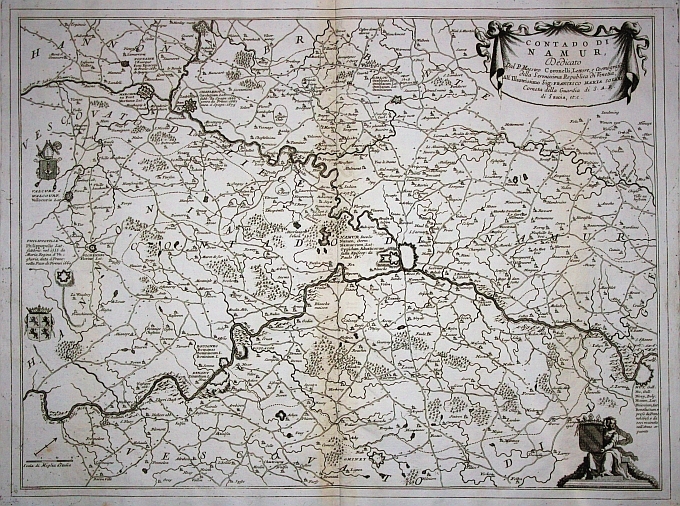 This map is covered with vignettes describing major towns and landmarks along the roads. 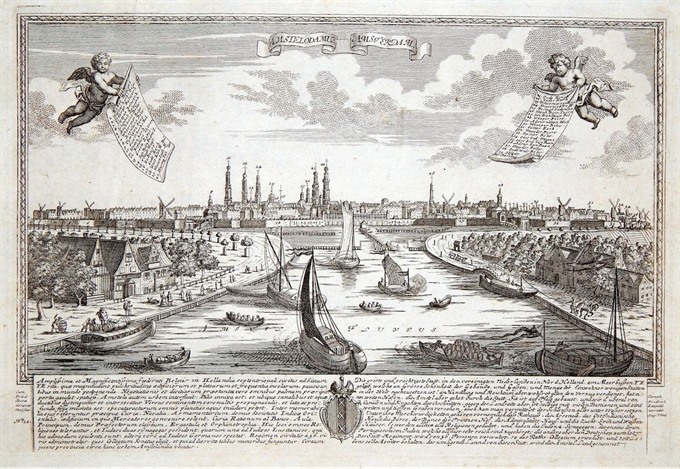 Includes decorative cartouche, compass rose and inset lovely views of Amsterdam, Scheveningen, Enkhuizen and Veere. Uncommon.